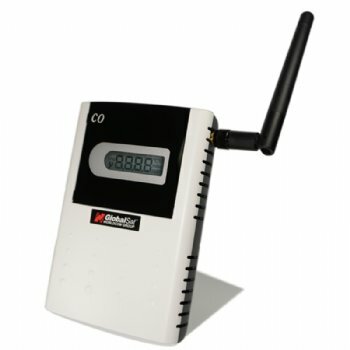 LS-112P is designed to measure Carbon Monoxide (CO) , Temperature and Humidity by LoRa® long-range and low-power wireless connectivity. It is integrated LoRa® wireless technology, CO sensor knowhow and high-performance MCU solution for various IoT markets usage. With calibrated CO sensor module and compensated Temperature/ Humidity sensor integration, the data is ready for use. It is perfect for monitoring air quality in basement parking, garage, Gas ranges/ ovens and Furnaces.